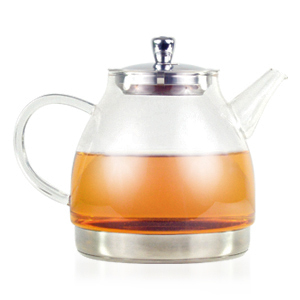 Double-walled stainless steel teapot with removable fine mesh infuser. 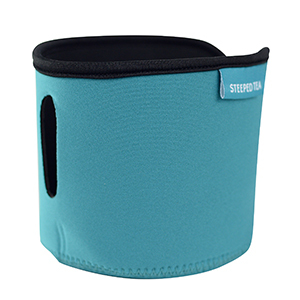 Includes 3 removable wraps to keep hands cool. Change them daily to match your mood. 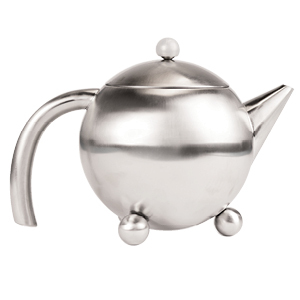 High quality stainless steel teapot in a brushed steel finish. Comes with fine mesh infuser and silicone topper. Wash thoroughly before first use. Hand wash only, no microwave, no direct heat, do not freeze. 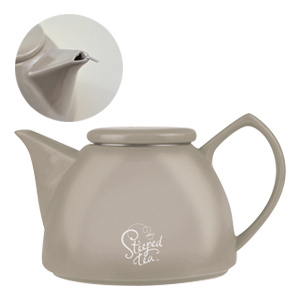 Caution: Teapot gets hot when filled with boiling water. Classic ceramic with modern design. 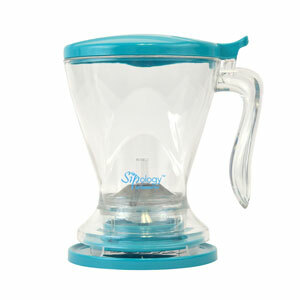 It has a fitted fine mesh infuser and comes with a dripless clip. Hand wash only. Add water and tea into the Breazy, steep according to tea label instructions, then set the Breazy over mug and watch the tea filter through. Hand wash only, no direct heat, do not freeze. 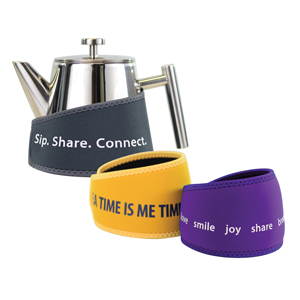 BPA free, brews all varieties of tea, brews hot or cold. 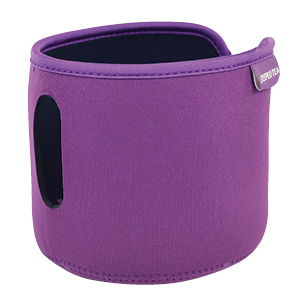 Keep your tea warm and hands safe. 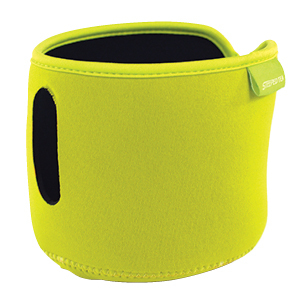 Made of neoprene for the Stainless Steel Mod Pot. Borosilicate glass  heat water on stove. Trendy gemstone on lid.